Home » What Exactly is SQL? Structured Query Language, or SQL, is the standard language for relational database management systems. It is a widely used, easily accessible language that can greatly improve the database management of any business. By using SQL database accounts, the user is able to update data in a database or retrieve data from a database with ease. With that in mind, SQL can provide a business with many advantages, which are outlined in this article. SQL is portable and versatile, which allows it to run in programs in mainframes, laptops, PCs, servers, and even cell phones. This means databases using SQL can easily be moved between devices. Furthermore, SQL is widely used for relational databases, and it’s fairly easy to learn and understand. SQL can have many uses, including being able to communicate with databases and retrieve answers to complex questions in a matter of seconds. As stated earlier, SQL is very versatile. 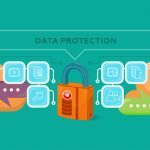 The language can be used to create databases and manage security, while also updating, retrieving, and sharing data. The view of the content can also be changed to fit the needs and preferences of different users. With that in mind, the SQL database language can also be changed in a dynamic manner, even when being accessed by other users at the same time. 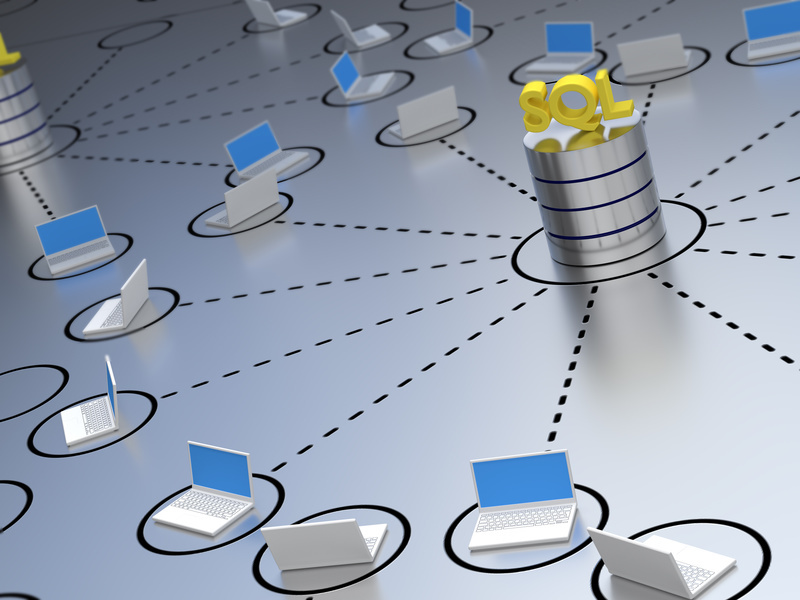 Overall, SQL is highly flexible and supports the latest programming software. SQL is a popular database language used by people and businesses around the world. Especially for businesses, SQL is the perfect language for a database to meet a variety of needs and allow easy, accessible use. 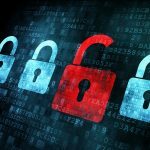 Running a business in today’s world, you’re well aware that there’s always a risk of a cyber attack. A SQL Server expert can tell you how hackers can use the SQL database to retrieve information from your company. All employees should be properly trained on how to use the SQL database accounts by SQL database consultants. The consultants can provide information on ways to help protect your SQL database from getting hacked. Considering this, your business should be one of the 38% of small businesses that upgrade their software solutions on a regular basis.